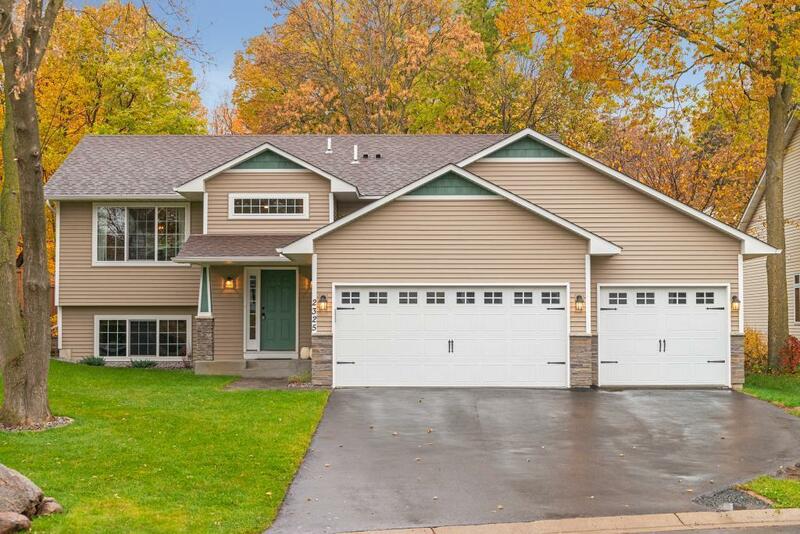 Beautiful 4 bed, 3 bath, 2013 built home located 1 block from Lake Minnetonka. 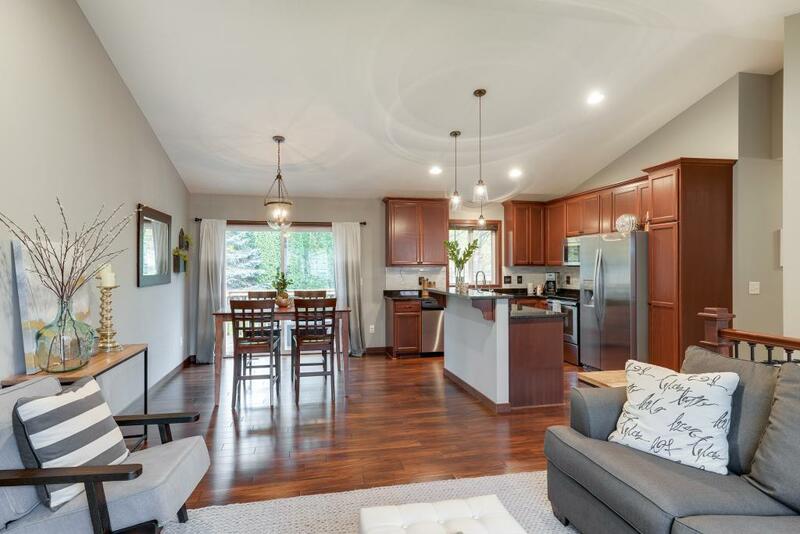 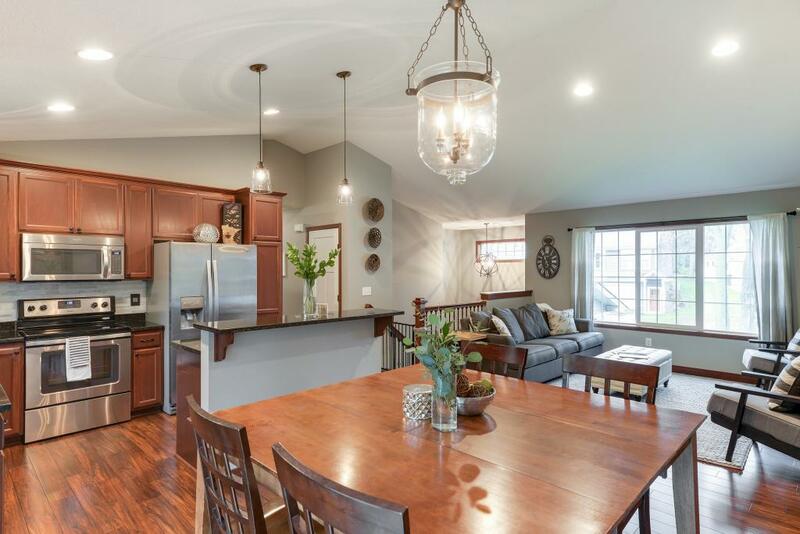 Features: vaulted ceilings, granite counters, stainless steel appliances, new flooring 2017, attached 3 car garage, finished basement, rear deck, private / fenced in backyard, located in award winning Westonka Schools. 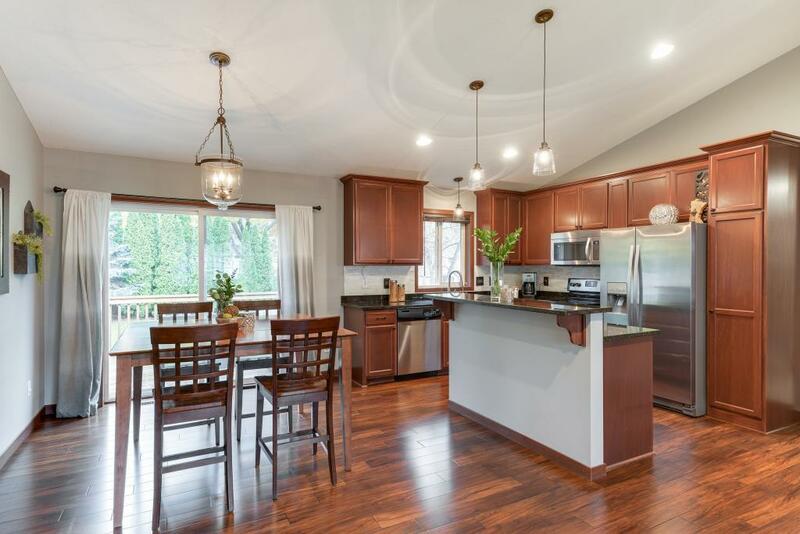 Sellers willing to do a sale / lease back and sell the home fully furnished.